We're all quite familiar with how beautiful the proposed new Apple campus is supposed to look. 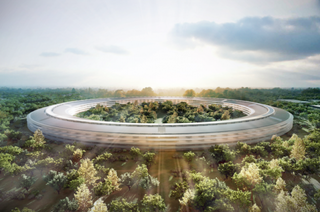 Well, today Cupertino released high-res renders of the facility. And they look mighty stunning. Like, I kind of wanna live in these images, stunning.